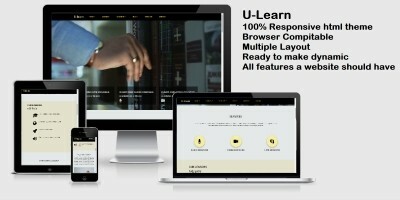 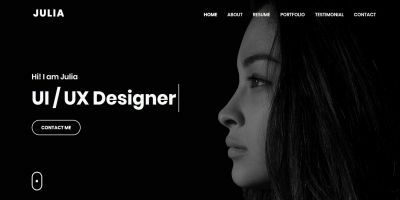 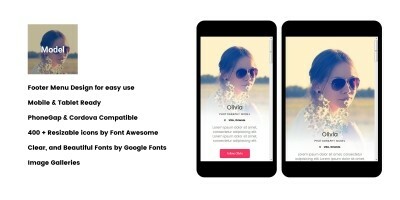 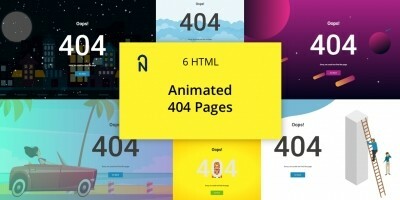 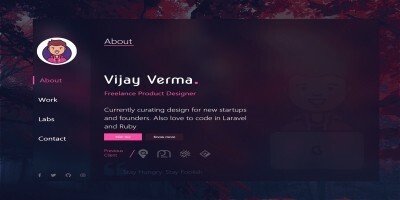 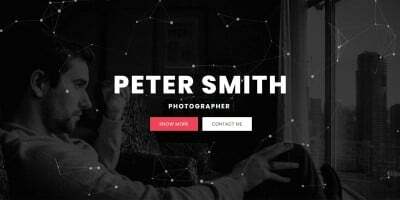 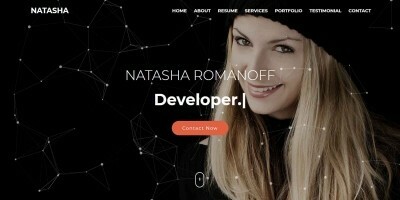 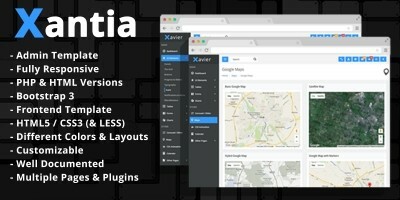 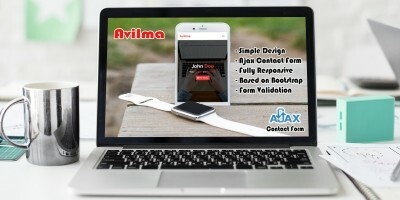 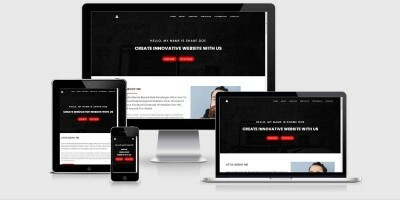 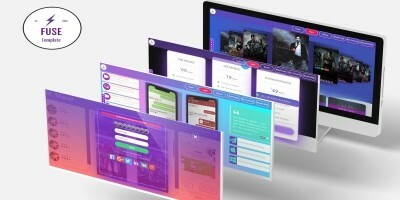 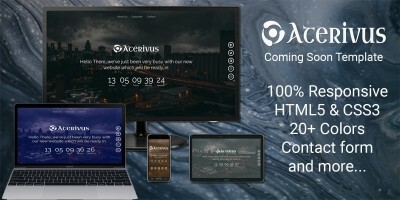 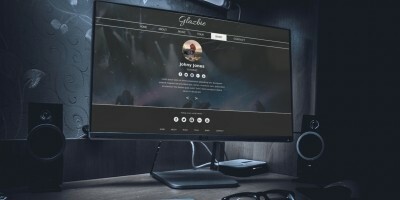 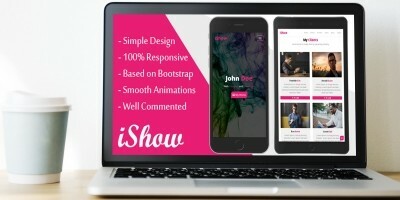 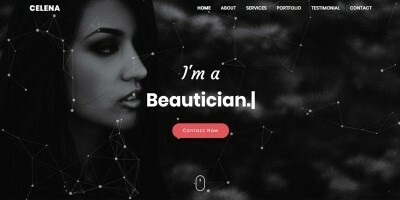 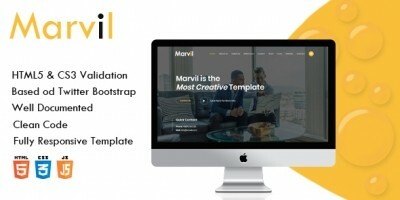 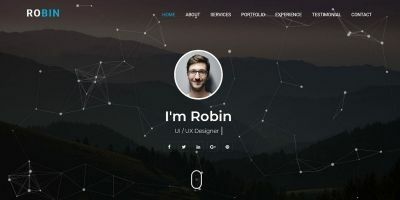 Browse 49 Template HTML Website Templates. 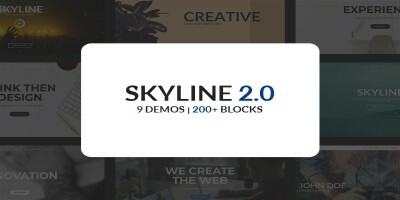 Created by our community of independent developers and designers. 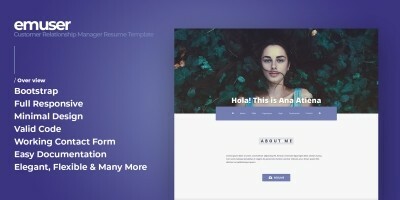 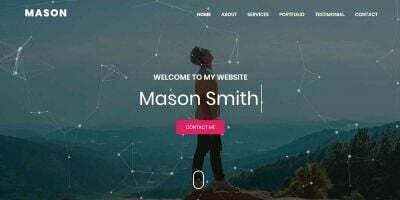 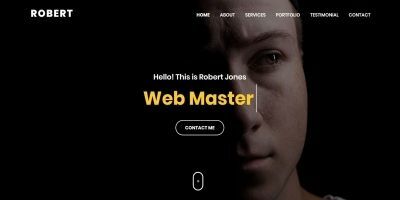 Easy - One Page HTML Business Template.